All good business owners know that in order to be successful, they have to make their customers happy. They need to provide value in everything. Customers need to feel comfortable. This is especially crucial for dealerships, because many people still believe the negative stereotype that dealers only want to force them into spending money. This is a misconception, of course. Just like most businesses, dealerships are providing a service. Therefore, if you haven’t already, make sure that you create an effective digital marketing strategy for your dealership—one that focuses entirely on satisfying the needs of the customers. This involves improving your search engine optimization (SEO), search engine marketing (SEM), social media marketing (SMM), and content marketing in ways that boost engagement with prospects. Bear in mind that customers are the lifeblood of your dealership. The only way to increase profits is by engaging more with your prospects, and inviting them to shop with you. To help boost your engagement with prospects, keep the following tips in mind. It may be a bit of a cliché, but in order to gain success you must believe this old adage. It doesn’t matter if the customer is wrong. You need to ensure that your dealership values customer feedback. In a competitive market like car selling, making sure your customers are satisfied is everything. Therefore, always find out the problems and issues your customers are facing. Figure out ways in which you can help them out. Deliver high-quality content in the form of blogs, articles, press releases, or even informative videos as solutions. Talk to them, and ask for their feedback regularly. Marketing isn’t just about selling cars. It’s about figuring out what your customers want, and delivering it in the best way possible. First impressions are crucial in the competitive world of dealerships. If customers detect even a hint of negativity, they might shift to another dealership, so always focus on creating a good first impression. Cultivate a high-quality brand image with a friendly nature, and use social media for interacting with your customers. Be as personal as you can to develop connections and, eventually, strong relationships. This way, you can ensure your customers always get a great experience from your dealership, both online and offline. When developing your digital marketing, spend money on effective SEO tools. These tools come with tons of features for making optimization and marketing easier. For instance, you may want a keyword research tool for determining your target audience, which allows you to tailor your content accordingly, using relevant key phrases. Get your money’s worth and utilize every channel possible for engaging with your customers: create profiles on Facebook, Twitter, LinkedIn, and even Instagram. Platforms like these can promote your business on a limited budget. Because most platforms are image-centric, they are a great way to share your dealership’s story with pictures, videos, and even audio. In such a competitive business, you need to identify what makes you and your dealership different. Bear in mind that price isn’t always the most important factor when trying to make sales. So think beyond offering low prices and focus on delivering excellent value. For instance, consider offering additional services like after-sale support. 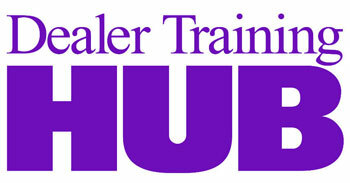 You can also host special contests for promoting your deals and discounts on vehicle purchase, or to get more reviews. When you get increased ratings on review sites, you benefit from improved Google search engine result page (SERP) rankings. Because social media is an incredibly important tool for businesses and customers alike, it’s imperative that you use it to learn more about your prospects. Try to determine your prospective customers’ first impressions of your dealership, and work on improving their experience by getting feedback. This can be done via social listening. You can find many tools online that enable you to skim through hundreds of comments, likes, and shares to figure out your users’ interests. This also enables you to pay attention to every concern or complaint raised on social media channels, giving you the opportunity to appease and win over customers. When it comes to creating an online presence, creating contests and incentives for your customers is highly effective. Everybody likes to win something, even if it’s just for participating. For example, you could create a Facebook contest where your followers compete for special discounts by uploading cool pictures of their rides. The image with the most number of likes wins. Similarly, you could create a contest with the chance to win a free car. Set up some sort of reward system that keeps your customers’ interest high and compels them to participate. They will likely refer other friends, allowing you to target new audiences. Rewarding loyal customers also ensures that they feel appreciated and continue following your dealership. Nothing is more important than delivering high-quality customer service. Make sure you have a dedicated customer service team ready to address concerns and queries, and handle tough customers. Fixing their problems in a quick, friendly way prevents them from getting angry and taking their business elsewhere. Also, take your customer service a step further by always asking customers if there is any other way you can help them. Even if they don’t have any other concerns, they’ll appreciate the gesture. 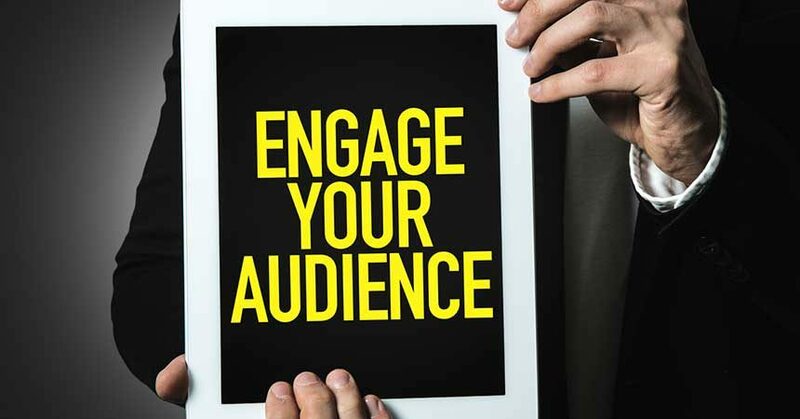 These tips will help you boost your engagement with your customers, both online and offline, and inevitably increase your overall sales and profits.